Many sales conversions on social media platform occur through video content so you should be leveraging social media video marketing for your online business. It is hard to get a website ranked nowadays. But, if you know how to make an interesting video, and you post it on the social media, you are sure to get tons of quality referral traffic to your landing page. Note: This is a sponsored post. 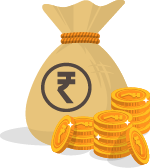 If you wish to have a sponsored post at OnlineRockersHub, then do check this pricing. 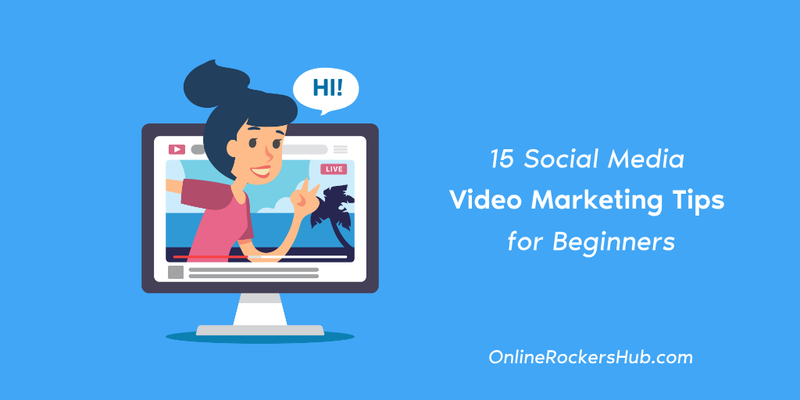 The following are 15 tips on how to create a successful social media video. In order to create a series of successful videos, you must first come up with a video marketing strategy. In the planning stage, you must carry out research on what type of audience will be interested in your products. After that, you can start compiling ideas on how to make the videos meet the needs of your audience. You can use surveys and polls to collect information when creating a video marketing strategy. It is not easy to make a series of videos to promote a product, but planning will make the process easier. Before uploading the video, make sure you have already created a video thumbnail. Video thumbnail is like a small poster that advertises the content of the video. When people are searching for a video to watch, they will take a look at the thumbnail in the search result before clicking through. You can include a snapshot of the most important part of the video to attract an audience. For the best result, the thumbnail must be clear so make sure you upload a high-resolution video. When shooting a video, shoot content that can be used as a great thumbnail. During filming, you can take a photo of a scene that can translate into a great thumbnail. You can use an editorial calendar to jot down the list of videos you want to post on your channel in the next few months. Doing so can help you to visualize better how to arrive at the goal of your video marketing campaign. On the planner, you can jot down what messages you want to share in the individual videos. Before launching a new product, you can release a teaser video first. After launching the product, you can follow up by creating short instructional clips on various relevant how-to topics. The right way to share a video is to post it in native format and not simply paste the YouTube video URL. If you post a native video, people can watch it immediately since it plays automatically. If you paste in a YouTube video, there is no way people know what the content is unless they click it. Most people will not simply click any link so putting the YouTube URL is not a good idea. Read here: How to embed a Youtube video in WordPress? A teaser video is also useful when the actual video you create is too long. Teaser video can build intrigues around the actual video. The teaser can be a 5 seconds short clip or an animated GIF that serves as a call to action to the actual video. If possible, you should create the teaser video from scratch instead of extracting scenes from the actual video. The short trailer can be shared on the video streaming site with a link in the description point to the landing page that contains the full video. You should create short valued videos to promote your product if you want people to watch them until the end. You can make a video with the length that lasts for 60 seconds if you only want to convey a short message. If you want to include information in the video, you can stretch the video to a few minutes longer, for example, 1 – 2 minutes. In every social media platform, the optimal length of the video is different. For example, on Instagram, the optimal video length is 26 seconds. On YouTube, your video will convert best if it is 2 minutes long. The Short video is not only easy to watch, but it is also easier to upload. It also does not take much bandwidth to load which makes it suitable for people who are on a mobile plan with limited bandwidth. People who are on the move can quickly finish watching a short clip and learn about your products. If you want to get people’s attention, don’t just keep pushing your product in the video clip. Instead, try to make a video that has value and help people. For example, you can create an instructional video that teaches people a life hack that is relevant to your product. The first 10 seconds of the video are the most important part to make the best use of this timeframe to grab the audience attention. After 10 seconds or so, people would think of watching another video. Nevertheless, don’t just focus only on making the first 10 seconds of the video great. Instead, create a video that is engaging so that you will get a fair share of the audience that wants to watch it to the end. Videos that tell a story like a short movie always convert well. It could be a video about a real-life story, a video that has animation or a short comedy that make people laugh. If people find your video funny, they will be interested in clicking through the link to find out more about your products. They will talk about your funny video ad to their friends who will also become interested in asking about products. Word by mouth is a powerful sales pitch that can help you to get a lot of solid referral sales. The most important thing is to create a video storyline that can have an impact on the psychological mood swing of the audience. The actors in your video are important – you must choose the right characters to take up the different roles in the video storyline. The right characters know how to talk in the right way to create a bond with the prospective customers. The storyline in the video must have an ending so that the viewers will understand what type of action you want them to take. In every video you share, you must remember to include a call to action (CTA). You can use a basic video editor like Mac video editor to add a call to action in your video. If you did not include a call to action, the audience will be questioning what the video wants them to do after they finish watching. You can put any type of CTA in the video, even a clickable link to the landing page will work. The CTA gives a sense of direction to the audience and lets them know where they should go. Only a few viewers will finish watching the video so including a CTR at the end of the video is a must if you want to capture their attention. The quality of the social media video is the most important factor that determines the success of your video marketing campaign. As the saying goes, quality is better than quantity. No matter how many videos you add to your channel, if your videos aren’t what people want to watch, you will get very few views. The quality of the video does not only refer to the resolution of the video, for example, 1080p or 4K. The video quality is measured based on many factors such as storytelling. Instagram has a section Stories are everywhere where you can post short story clips. It can be about any story, for example, a circumstance that happens in your everyday life can also be filmed into a short clip and post on Instagram. You can use your creativity to come up with a short story clip that relates to your product for posting in this section. The sound is not needed to make the video fun to watch. Including subtitles in the video can increase your video views. This is because foreigners may land upon your video too when they are on YouTube. If you include subtitles in their language, they will be able to understand what the video is about. Besides, not everyone can follow up on the actors talking in the video even though they speak English. The subtitles will help them to follow up on what the speaker is talking and understand what product you are selling. Subtitles also enable people to watch the video and understand it without turning on the speakers. 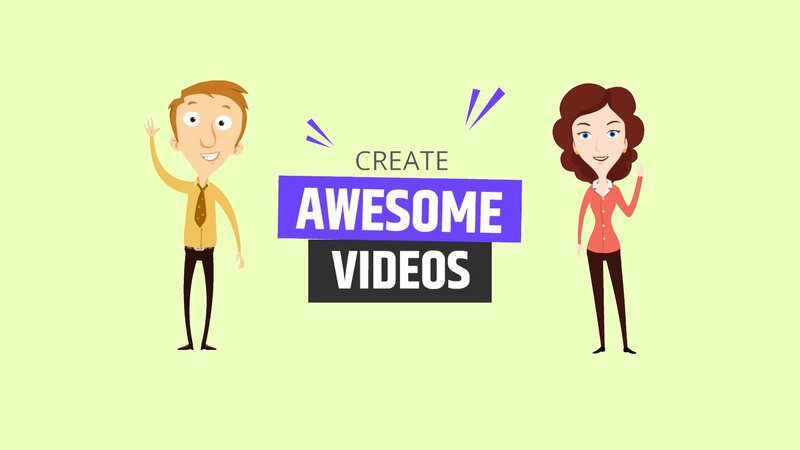 Animated video can get a lot of views if you know how to make it. It can transform a complex advertising message into a format that is easier to understand. 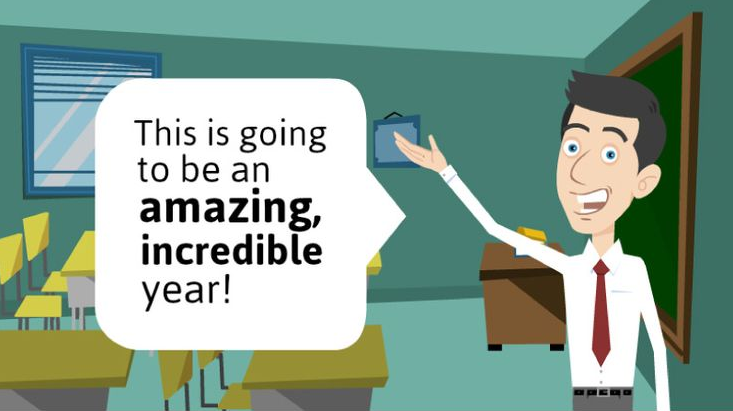 People are in a happier mood when they see colorful animation that talks about a product in a fun and entertaining way. Animations are cute and they can spark conversations about the product. The cute animations can lead to people clicking on the link in your description to learn more about your products. The social media platform where you choose to publish your video can have an impact on its success. It is up to you to focus on a single or all video sharing platforms. The success of your videos on the particular platform will depend on various factors like demographics and nature of the video. There are 3 main social media platforms for videos, including YouTube, Instagram, and Twitter. The benefits of posting your video on YouTube is that you can get more exposure since millions of people to come here to watch the movie every day. In addition, videos hosted on YouTube will have higher ranks as it is owned by Google. You can also use YouTube as a platform for driving prospective customers to take actions. This is because it allows you to add clickable annotation, clickable related videos, and link in the description. Instagram has hundreds of million active users, which means your video can reach a large audience. Millions of videos get shared within 24 hours of posting. The high audience on Instagram is the reason why every small business should share your video there. Instagram limits the length of your video to a maximum of 60 seconds. The videos will disappear after 24 hours. Your video must be sharp and have fast actions if you want to capture the audience attention. Twitter is famous for the short tweet message, but you can also post a video. In fact, the video is the most shared media on Twitter. Tweets that have both text and video have a higher chance of getting retweeted. You can host live streaming events on Twitter. Twitter is a fast-paced platform and your video will only get a lot of traffic temporarily. This is because the platform gets millions of tweets every minute. To succeed on Twitter, you must create videos that are casual and fast. When people post a response about your tweeted video, you must post a response quickly. So, having a clear video marketing strategy for social media platform can help you increase sales leads. Have you tried any of these video marketing tips? If so, let me know in the comments section.